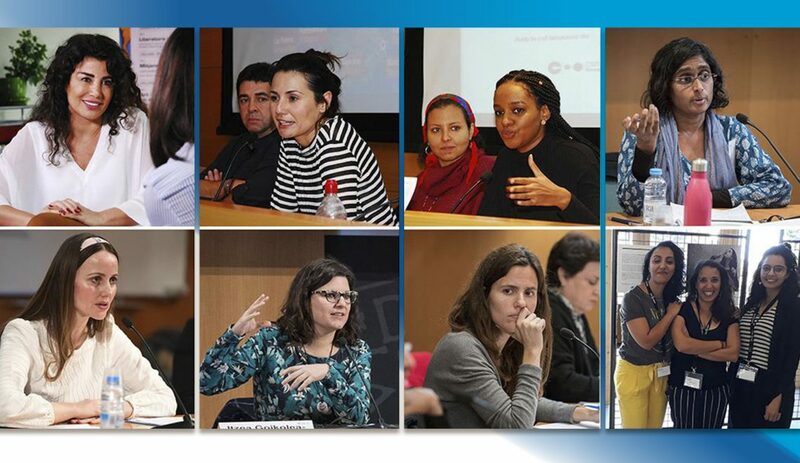 In 2018 the European Institute of the Mediterranean (IEMed), which focuses on the analysis and interpretation of studies and challenges for the Mediterranean area, promoted the participation of women leaders and entrepreneurs in their debates and publications. This has strengthened the gender equality orientation of their programming towards this particularly important issue in the Mediterranean. A significant number of women took center stage in several seminars and conferences, including the exhibition ‘Women breaking barriers. Transforming Mediterranean cities’ in the Thinking Biennial ‘Ciutat Oberta’ 2018 (Barcelona). Some of the women, experts and visionaries in the quest for equal rights and opportunities for women in the region, who visited the IEMed are: Sherin Khankan, the first Danish imam woman to institutionalize the principles of Muslim feminism in interreligious marriages; Joumana Haddad, a Lebanese writer and activist who openly defends the freedom of women without obstacles or added responsibilities in Arab literature; Cherifa Kheddar, an Algerian activist who fights for human rights against inequalities in the labor market and educational sector; and Shereen El Feki, an academic specializing in sexuality in the Arab world. They, as many other women, have undoubtedly given strength to the feminist movement and to the empowerment of women in eminently patriarchal societies, not only by collaborating and supporting related studies but also by breaking stereotypes and dichotomies that hinder the development of a more diverse and inclusive world. Interarts joins these initiatives supporting the professional development of women in the southern Mediterranean through projects such as the SouthMed WiA – Towards Greater Gender Equality: Promoting the Role and Image of Women in the Southern Mediterranean Audiovisual Sector. 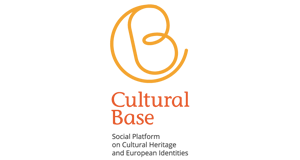 For more information on the excellent work of these women in the cultural sector, see the following links.